A Federal Judge has blocked Donald Trump's Middle East refugee ban from going into effect. Even though it is perfectly legal for the President to regulate immigration, this one Obama-appointee has reinstated Obama's refugee program. It is time to finish this once and for all. It is time to force Congress to do what it has promised to do and pass the American SAFE Act to kill Obama's refugee program for good! Send your FaxBlast below and bombard Congress with DEMANDS to reinstate Donald Trump's refugee ban by passing the American SAFE Act! In 2011, Barack Obama suspended refugee admissions from Iraq after terrorists were caught living in Kentucky after entering as refugees. He suspended the refugee program for 6 months. This week, Donald Trump did the same, expanding this ban to 6 other Middle Eastern countries. It is perfectly within the President's rights to suspend immigration from specific countries. 8 USC Section 1182(f) specifically gives the President the power to suspend immigration to any class of aliens that he deems would be detrimental to the United States if allowed in. Yet last night, an Obama-appointed Federal Judge blocked Trump's refugee ban executive order from going into effect. 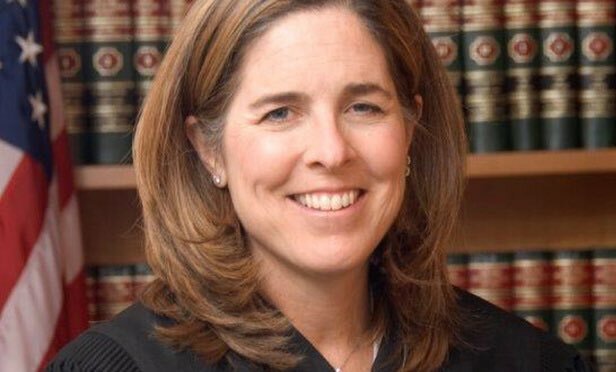 U.S. District Judge Ann M. Donnelly ordered a halt to any removal of refugees or others who hold valid visas to enter the United States. Basically, she ordered that anyone that Obama approved for entry must be allowed in. To combat Barack Obama's refugee program, you and your colleagues turned to the American Safety Against Foreign Enemies (SAFE) Act. This bill would block refugee admissions unless the State Dept. and FBI certify background checks and conclude that the refugee poses zero risk to the United States. This legislation passed the House with a veto-proof super majority in late-2015. The only reason it wasn't put on Obama's desk is because of a Harry Reid filibuster. The ball is now in your court. One branch of government has executed its lawful and constitutional authority to regulate immigration. An activist judge has intervened and re-instated a previous administration's policies. It is up to YOU to settle it. I am writing to you to strongly urge you to pass the American SAFE Act and put an end to this debate once and for all!